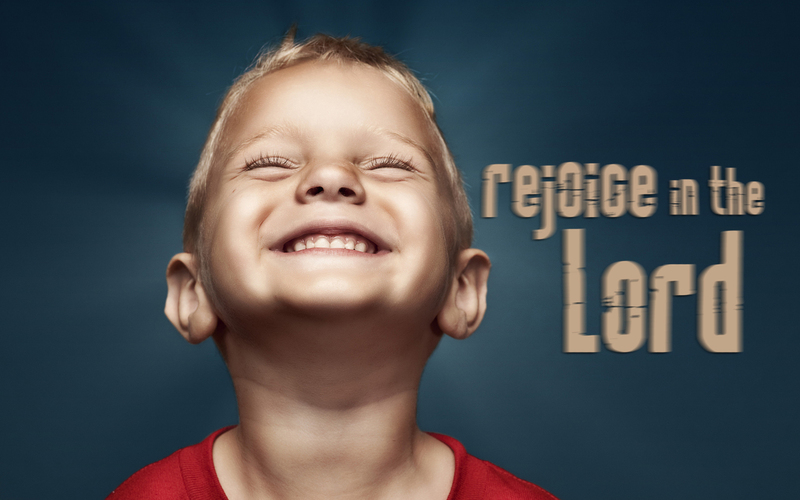 WHO do you rejoice in? WHAT do you rejoice in? Do you rejoice in the One who has taken our sins upon the cross? Do you rejoice in materialistic things of this world that will pass away? Do you rejoice in each circumstance? Do you have hope? Do you want hope?